For the first time in ages, Brian, Chris and Nick sit side-by-side together for our 81st episode spectacular! 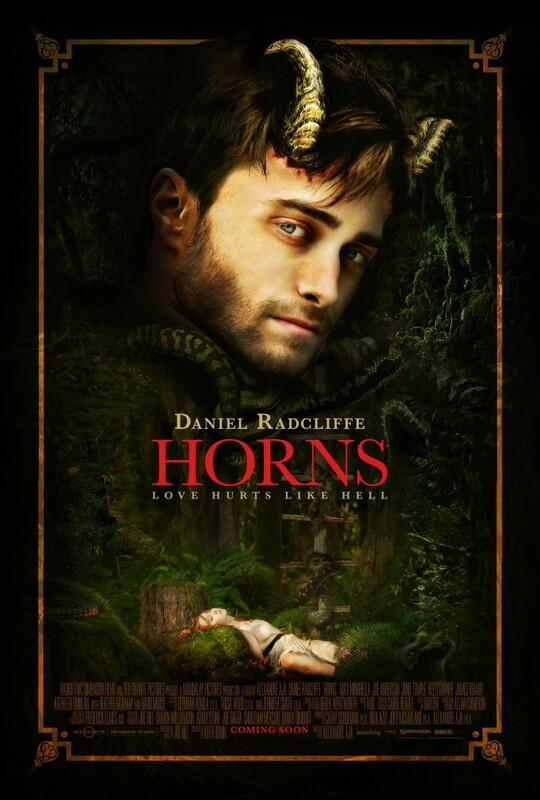 Covering the 2013 Alexandre Aja film Horns, the trio get real dark and real deep. Should be a good ‘un! Patrick can be found on Twitter at @Patrick_Brice. Thanks for listening to our Horns podcast!